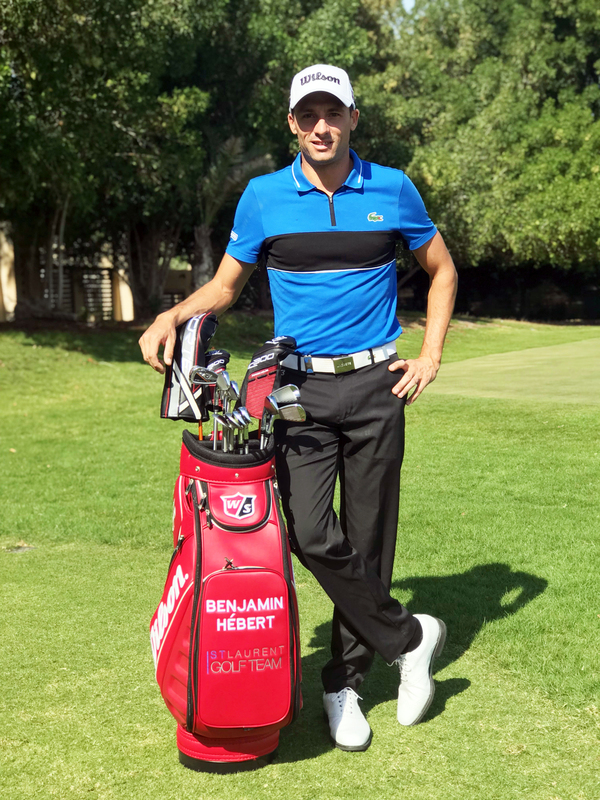 New signing Benjamin Hebert from France joins Nordea Masters champion Paul Waring and Sicilian Open title holder Joakim Lagergren, plus Scotsman David Law who signed on a multi-year deal in November. 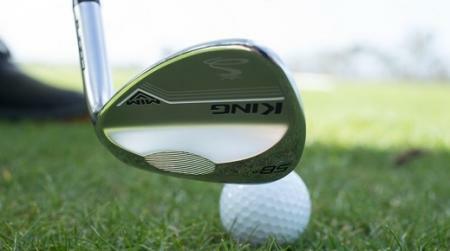 They will be joined by 3-time Major winner and new European Ryder Cup Captain Padraig Harrington, now in his 21st year using Wilson Staff clubs on the global stage, plus 1999 Champion Golfer Paul Lawrie. 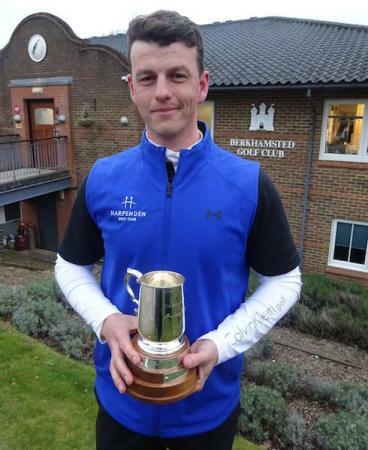 Hebert has six Challenge Tour wins to his name and came close to a maiden European Tour title last season when he lost in a playoff at the Belgian Knockout. The 31-year-old, who turned pro a decade ago, will use the Wilson Staff V6 irons (4-PW), FG Tour PMP wedges (52˚ & 58˚), plus wear a branded cap and use the distinctive Red Tour bag. “We’re delighted to add Benjamin to our growing list of Tour players and we look forward to another successful season on the European Tour,” said Doug Wright, Wilson Golf’s Global Commercial Director. 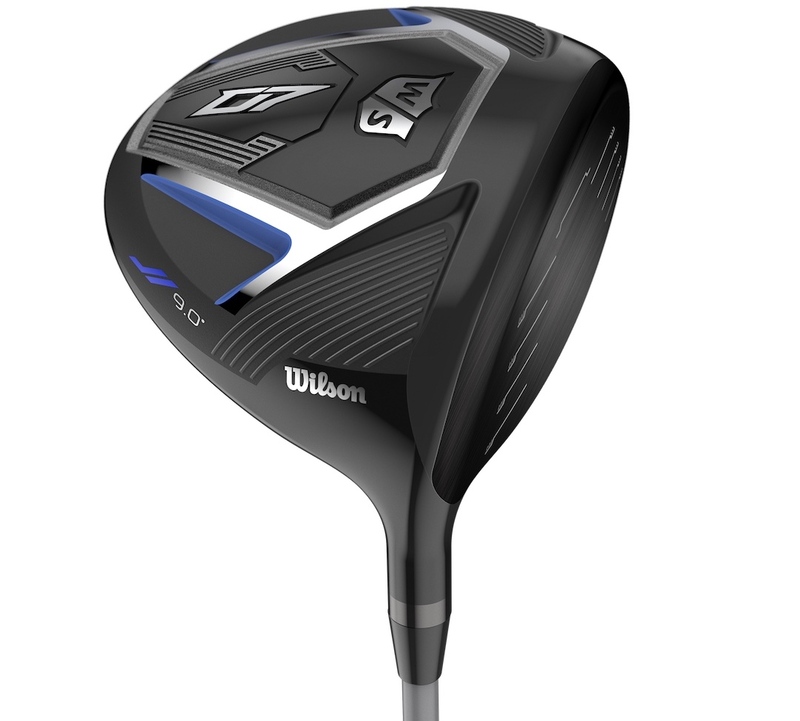 ““We have a fantastic mix of exciting young talent who are eager to use Wilson Staff clubs and improve their game, two of the most famous elite golfers in Europe,” said Wright. “To have Padraig and Paul continue with the brand is a testament to the excellent work being done behind the scenes to create Tour proven clubs,” he added.